We are pleased to announce the distribution partnership between Gyronix and Olympic. Starting November 2016 Olympic will take over exclusive distribution, support and future development of Gyronix MindManager add-ins. Gyronix has been a long-standing MindManager solution provider and due to changes within the business and the MindManager market over the last few years, CEO Nik Tipler has approached Olympic to take over the distribution of the Gyronix product range on an on-going basis so the Gyronix products can be maintained and benefit from further future development. As a high profile MindManager add-in reseller and development partner, Olympic are perfectly positioned to encompass the Gyronix product range into our existing add-in range. We will also be looking to further develop Gyronix products for current and future versions of Mindjet MindManager where possible. 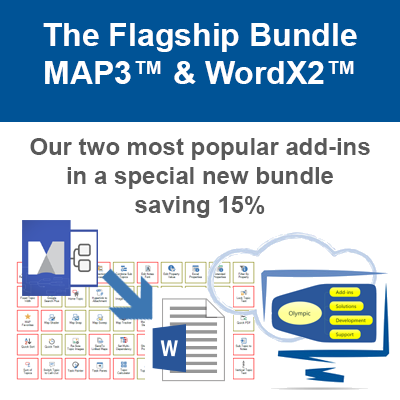 Obviously, this is a big step for both companies and some of the changes that will need to take place will undoubtedly take time, but we are committed to providing the same high level of customer attention that our Olympic clients value with the Gyronix products and hope to release a MindManager 2017 compatible version of ResultsManager within the coming days. We have already incorporated ResultsManager into the Olympic site and we also hope to have GyroQ updated towards the end of this year. We are also looking into a possible updated development of that product early next year. We would like to thank all Gyronix users for your patience while this new partnership settles and look forward to working with you all into 2017 and beyond. 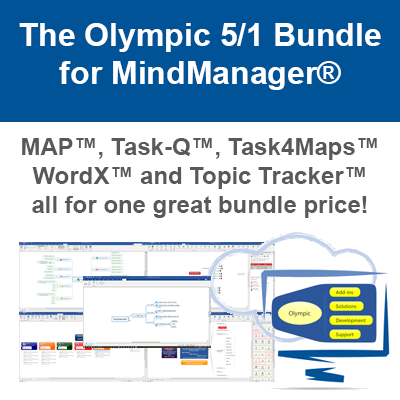 If you have any questions about this exciting new development in the MindManager world then please email gyronix@olympic-limited.co.uk with any questions and feedback. I look forward to hearing from you.